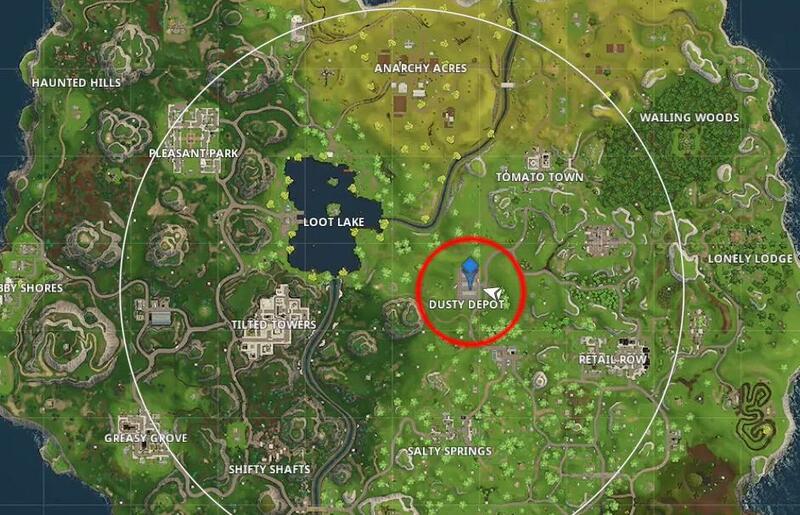 In the week 1 Battle Pass Challenges in Fortnite Battle Royale (Fortnite BR), once of the challenges requires you to "Follow the treasure map found in the Dusty Depot". 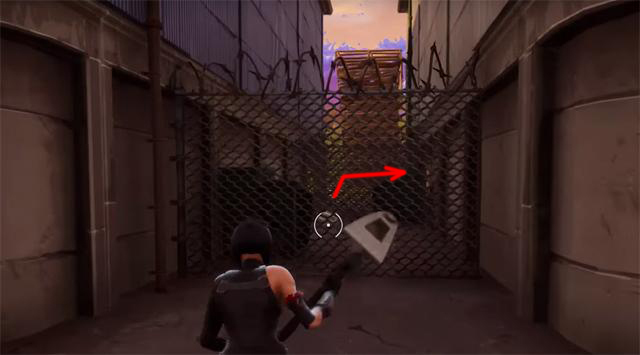 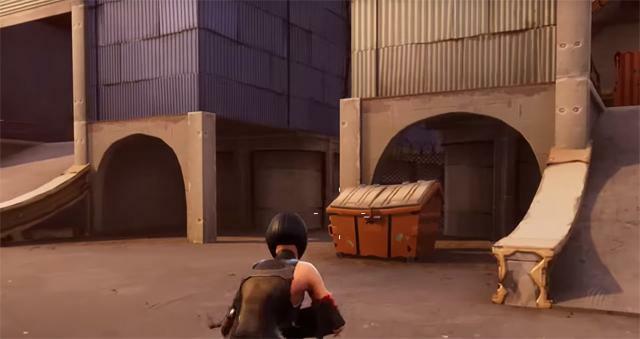 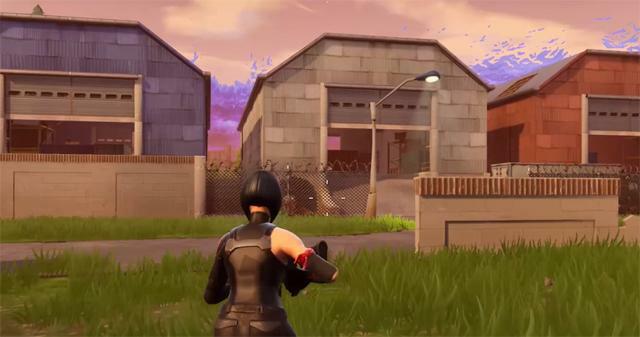 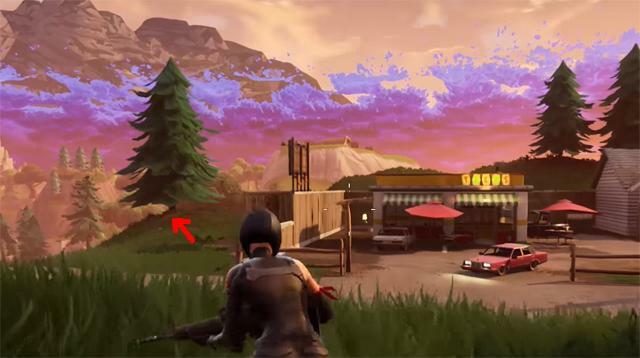 The treasure map can be found between the two warehouses in the Dusty Depot. 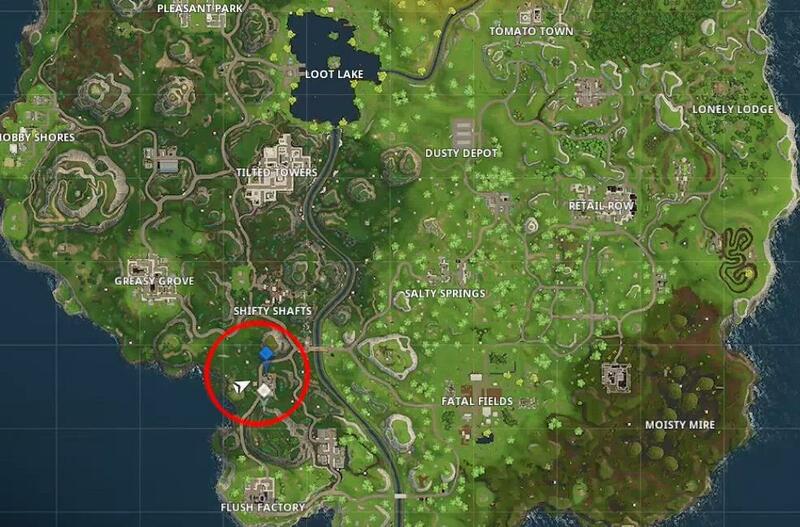 The actual treasure is found near Shifty Shafts, go to where I go in the video and it should appear for you. 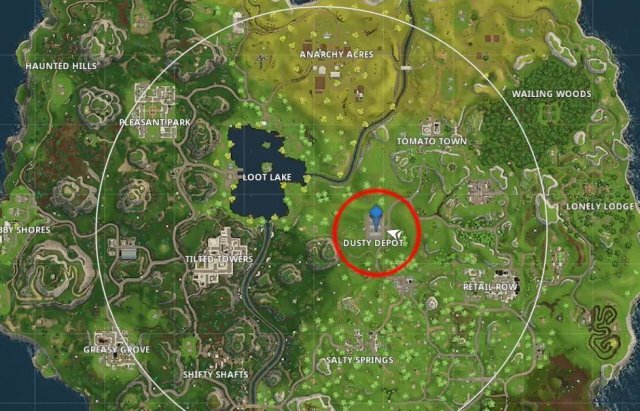 Please note, you need the Battle Pass in order to do this challenge.